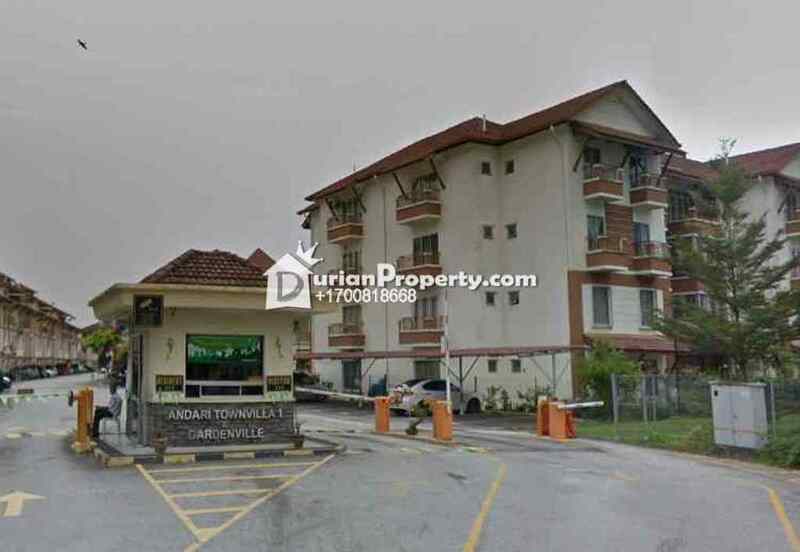 Andari Townvilla @ Selayang is a peaceful low-rise apartment residential development. The tranquil suburban community is nestled in Selayang Heights. You may view Selayang Heights Apartment Profile here.